Access Your 12th Class Dashboard! We want to make college planning very easy for all 12th class students and hence we recommend you to download our mobile application and get dashboard of class 12th . With mobile application all 12th class students will be able to plan and take guidance about their career, course and college admission from our expert career counsellors instantly. Be it Career, Course or College Admissions – it’s all easy now. 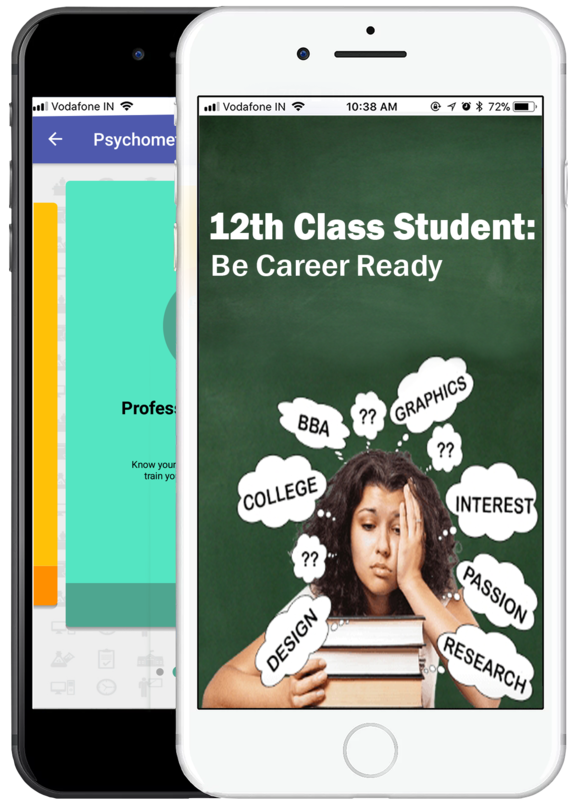 So, Class 12th what are you waiting for –Download CareerGuide App and Let’s explore your possible dream careers !